Dedicated to improving the quality of your life by ensuring that your home buying or selling experience is seamless, enjoyable and meaningful as your full service Real Estate agent. Successfully sold over 104 Million Dollars in Real Estate Sales over the past 13 Years in the professional world of Real Estate. Has been the top producer for developers in almost all areas of Real Estate development including Urban Homes, Downtown Condominiums, Attached Condominiums, Townhomes, Single Family Homes, Villa Homes, Site Condos and Property Management. 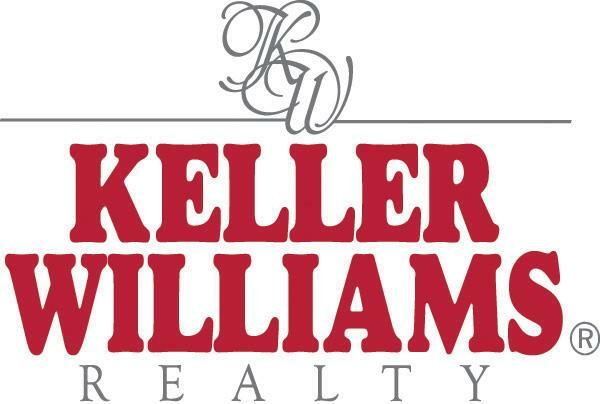 Keller Williams Realty, Full Service Real Estate Sales Agent-Successfully sold 1 million in Real Estate sales volume within the first 3 months as an independent agent. Parkland Properties LLC, Urban Condo Sales Representative-Responsible for Selling the Fastest Selling Property in State of Michigan in 2007 & 2008. Eastbrook Homes,New Home Sales Respresentative-Received the President's Award Honor and Top Sales Award in new home sales. Pulte Homes, New Home Sales Representative-Awarded TOPS Award as Top Sales Professional, received Highest Satisfaction Rating in the country with 100% satisfaction rating from clients.